E83: The JPP decision looms; what should Giants do? As this offseason progresses, the Giants will have several decisions to make, none bigger than what to do about Jason Pierre-Paul. Keep him? Let him walk? 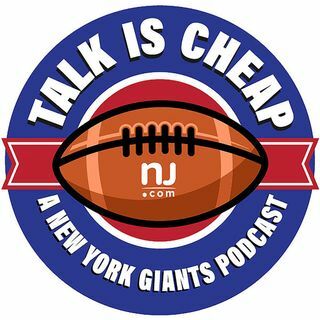 We discuss the JPP question as well as some of the other key Giants free agents.